Theme Dragon co-founder and CEO Lindsay Nelson. If you’re a LivePlan user or still considering it, you’ve probably wondered about the other businesses that use LivePlan. What industries are they in? How do they use LivePlan? Are they successful? We’ve begun talking to business owners who use LivePlan about their fields, products, and experiences with business planning. We’ll be posting short interviews with Liveplanners periodically to give you an idea of what these entrepreneurs are up to. Read on for our interview with liveplanner Lindsay Nelson, co-founder and CEO of Theme Dragon. Could you briefly describe your different business incarnations and the direction you’re moving in the future? 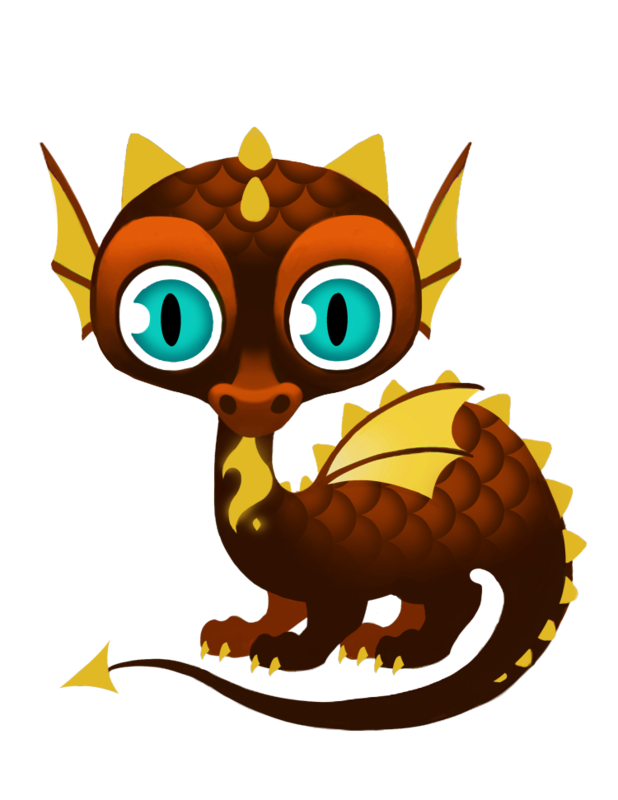 Theme Dragon started out as a tool for creating easier, more affordable animated marketing videos. We have been creating these videos for about a year now and continue to today. Most videos start at $700 and are easily customizable on our site. 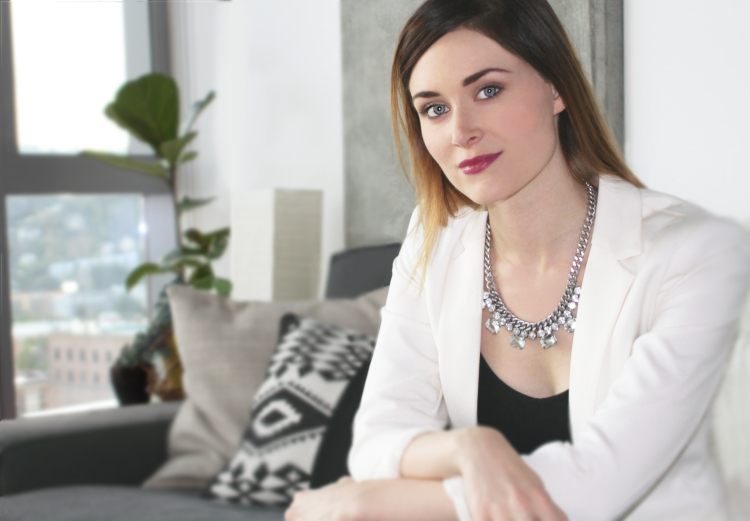 You can edit the script, graphics, and audio in about 60 minutes and receive a finished video in 10 business days. We have a really happy customer base and new customers usually come from referrals, which feels great. We realized that video production is only half the battle. In order to be a successful video marketer, a business needs video content, and meaningful analytics tools to help them track and fully leverage that content. Analyzing current marketing videos (on Youtube, Vimeo and Wistia) for dozens of key metrics around quality, SEO, distribution and engagement. Each video is assigned a score. It takes into consideration the type of video and its goal—then uses an algorithm to track progress over time toward that goal. Provides a list of actionable recommendations for how to improve each video and marketing strategy as a whole for ongoing optimization over time. ThemeDragon and StatDragon are highly synergistic tools that will allow every business to take full control of their video marketing. How does business planning factor in to what you do? To me, business planning is always an ongoing activity. I don’t think there’s really a point where you think, “yep, I’m done.” Both Nate (Nelson’s partner and owner of Kure Juice Bar) and I have used LivePlan for our businesses and are big fans! We love that it gives you an immediate framework to use, since there’s a lot to plan and it can be overwhelming. I used LivePlan a ton in the earlier days of the business, mostly as part of a conversation between my co-founder and I. We would edit things, pass it back and forth, and discuss. For my business now, planning can happen on many different levels and is a daily activity. Sometimes there’s a macro level question like, “What do we see Theme Dragon evolving into over the next five years?” and sometimes it’s micro like, “What feature does our customer want us to build next?” A good business is the sum of all parts. You worked with an accelerator. Would you characterize that experience as positive and worthwhile over all? You mentioned you’d do things a little differently if you could do them again, can you speak to that in more detail? The Accelerator was a great experience, and I’m very happy that we ended up at the one we did. Ours in particular offered a lot of support in the form of workshops, speakers, events, mentors etc. As a result, I feel like I took an MBA entrepreneurship course in 4 months. There was a lot of focus on the CEO role especially, which I’m grateful for. I feel like I’m much more aware of best practices and pitfalls to avoid when it comes to growing a successful startup. During the accelerator we were realizing that a major pivot needed to happen and doing a lot of customer validation work. We knew that video production alone was not where the company was headed. Thinking through our pivot often led to these long, circular conversations where we were throwing out ideas, talking to customers, investigating a whole new product/market fit… it’s was a lot. It definitely would have been ideal to arrive at the accelerator with my new co-founder, ready to execute on StatDragon- the new Saas side of our company- from day one. We could have set really specific goals for ourselves and been more productive during that time. 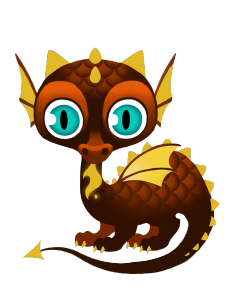 Nonetheless, we managed to build the StatDragon beta in about 9 weeks after Jason came onboard! We’ve been on a warpath forward and made great progress. Is there something you feel that you could not have created your business without? I would not be where I am today without the talent, brainstorm sessions, and mental/emotional support from my first co-founder, nor without the talent, technical expertise, and drive from my current co-founder. They both rock and inspire me to be better. I also wouldn’t be here without a moderately high tolerance for risk, a personality that loves to create and admittedly likes to control, and a heavy dose of naiveté when I started my first business five years ago. Make goals constantly. Make them on a daily basis, weekly, monthly, and annually.